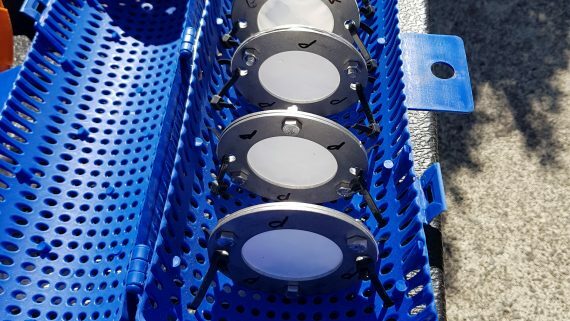 Dr Jarrod Walker of Streamlined Environmental Limited is collaborating with University of Auckland (Associate Professor Nick Shears) to restore the mauri of subtidal rocky reefs. 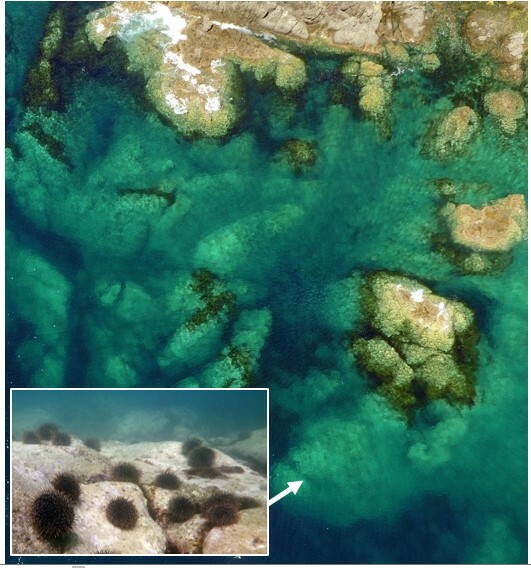 Having been provided with Foundation North (GIFT) funding, this project aims to work with mana whenua to investigate ways to control the proliferation of sea urchins (kina) on rocky reefs to facilitate the recolonsation of seaweed and kelp (kelp forests). The kelp forests that once flourished on shallow reefs and supported many other species, are now missing in many parts of the Gulf due to increased kina numbers that graze and remove kelp. This shift in balance from a kelp forest to a “kina barren” signifies a loss of mauri of these reefs as the life-force provided by the kelp and seaweeds is now gone. The shift from kelp forests to kina barrens has occurred through complex ecological interactions following a long history of human activities. While this poses significant challenges for developing management strategies and restoring the mauri of reefs, previous research on kina barrens in the Hauraki Gulf has demonstrated that these areas can be restored using several approaches including active restoration (e.g. kina removal) and long-term marine protection. There is, however, an urgent need to develop novel and practical solutions that build on this understanding, incorporate Mātauranga Māori, and align with the vision and initiatives outlined in Tai Timu Tai Pari – the Hauraki Gulf Marine Spatial Plan. Through building meaningful relationships between mana whenua, community groups and marine scientists this project will develop and implement innovative approaches for restoring our underwater forests and regenerating nga tohu o mauri of shallow reefs that aligns with the substantial regeneration of our forests on land.